← ONLINE STORE // BLACK FRIDAY SALE! 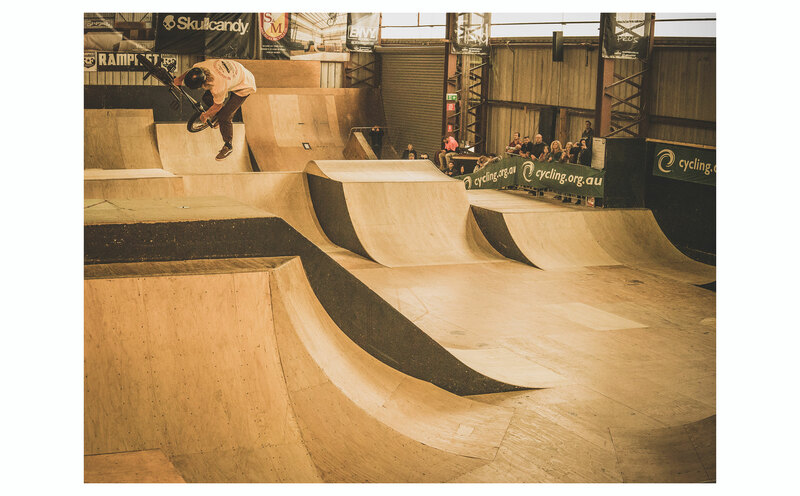 This entry was posted in Features and tagged bmx, focalpoint bmx, rampfest. Bookmark the permalink.